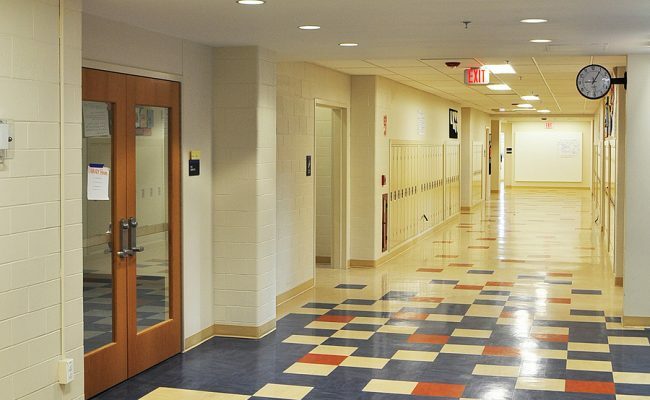 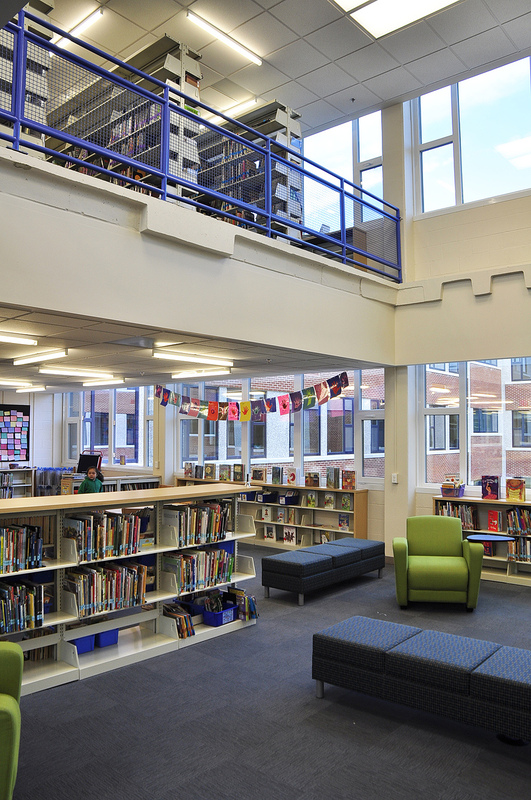 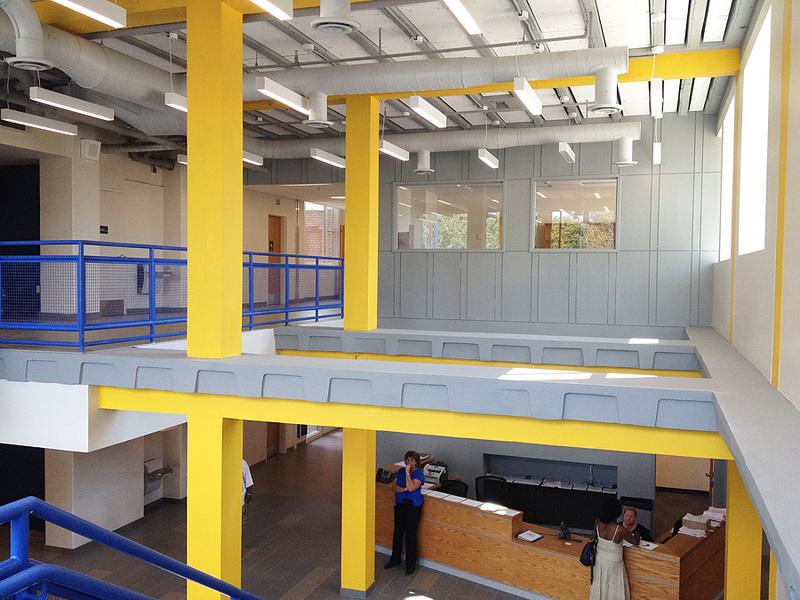 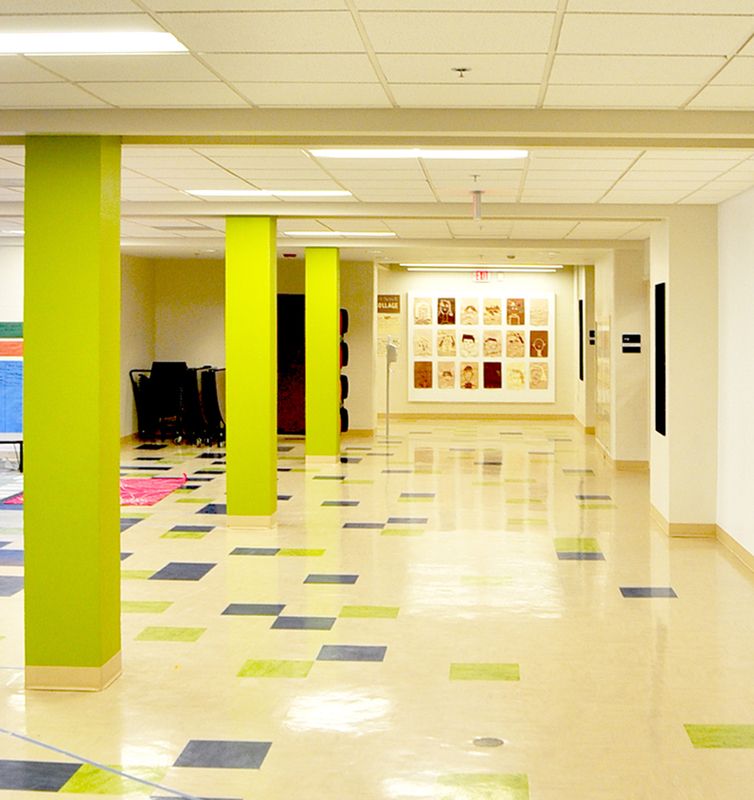 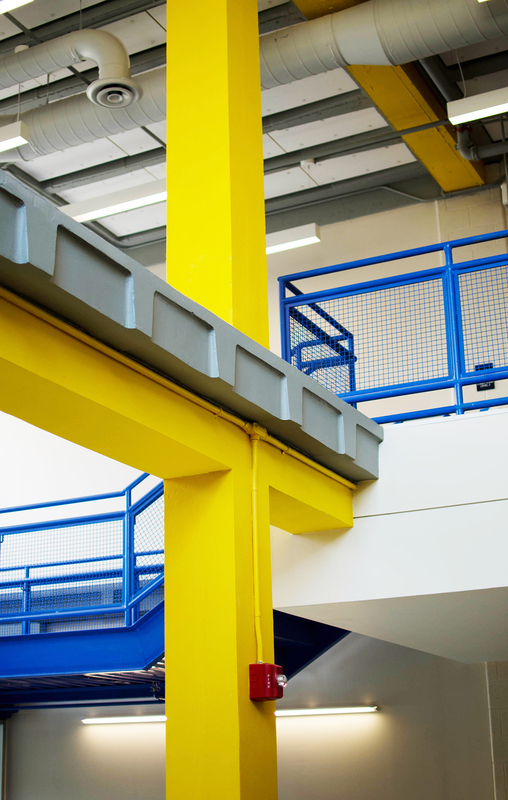 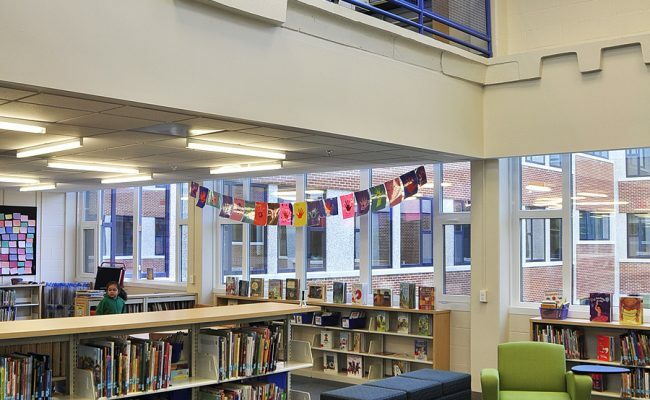 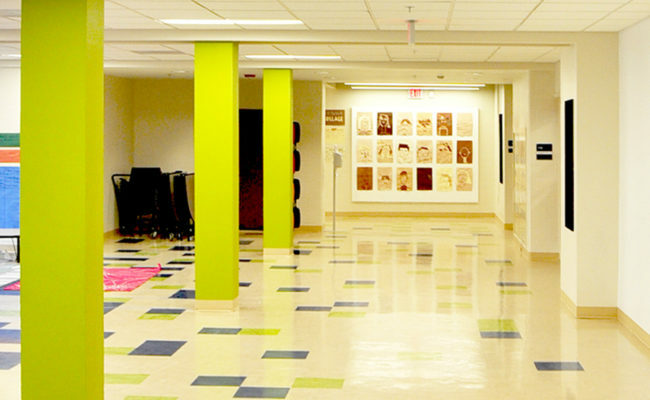 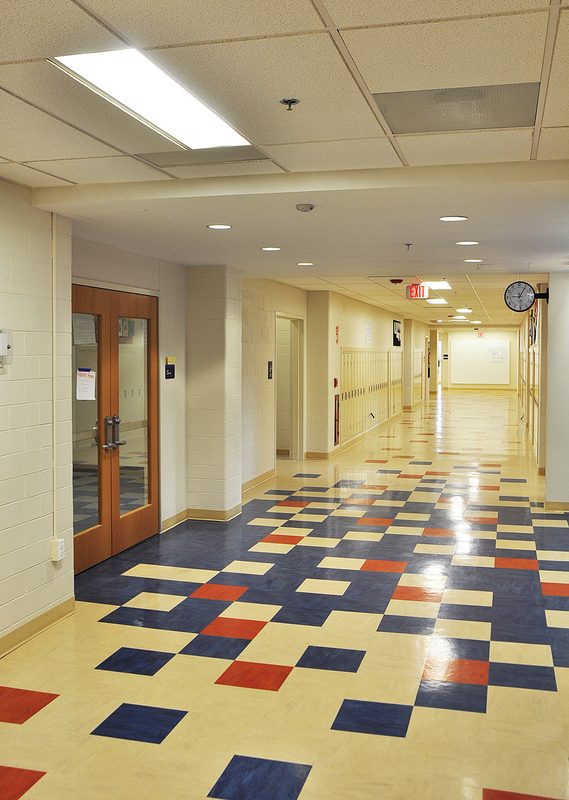 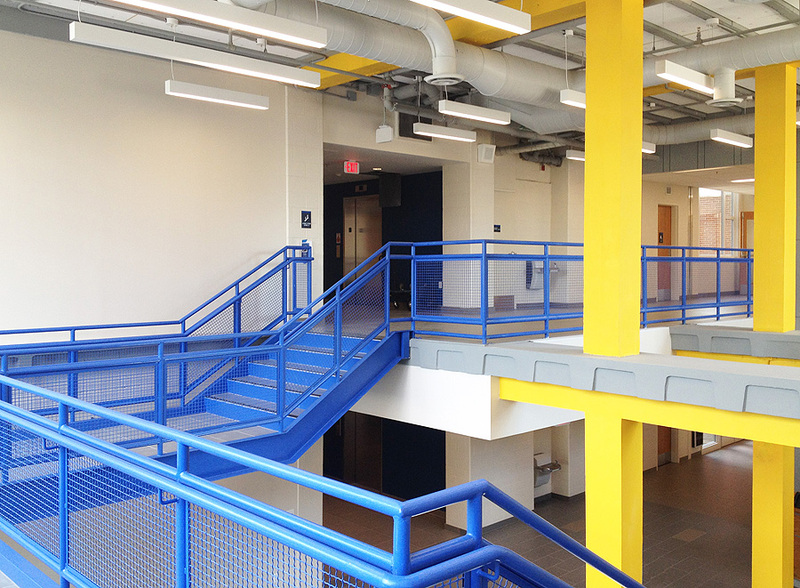 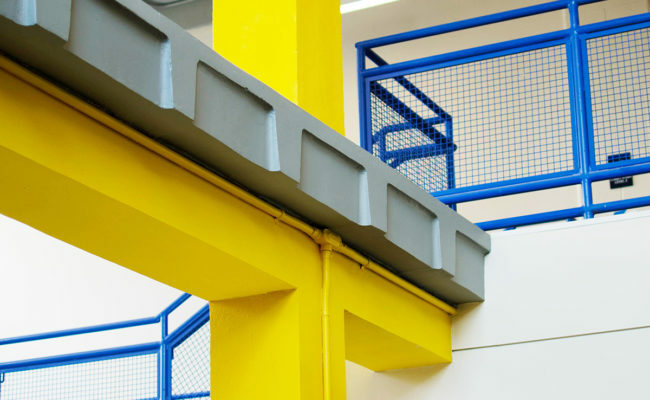 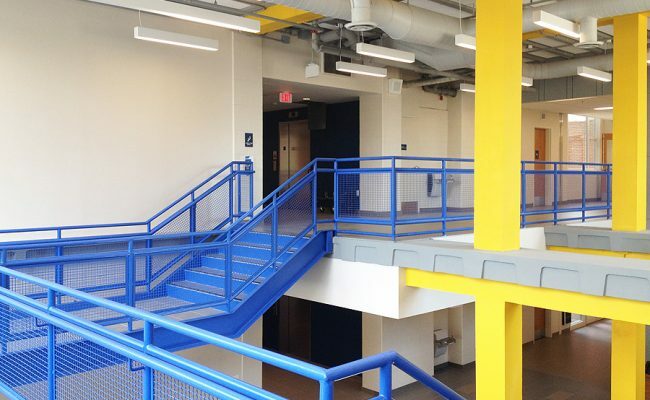 Capital City Public Charter School at Rabaut is a complete renovation of an existing DC public middle school into a pre-k3 through 12 public charter school. 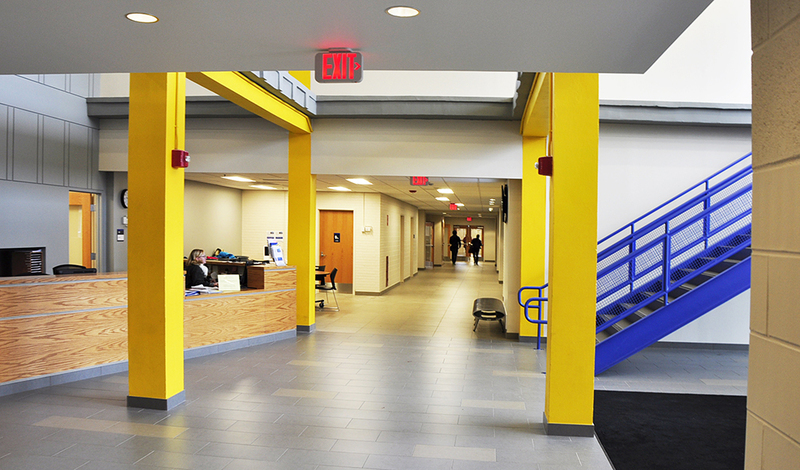 The 168,000 sft building accommodates 1000 students. 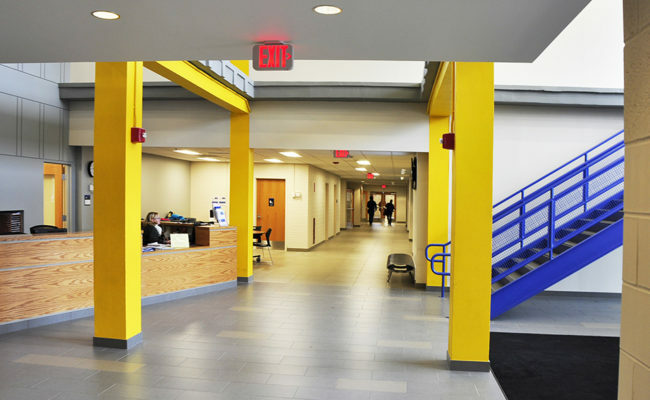 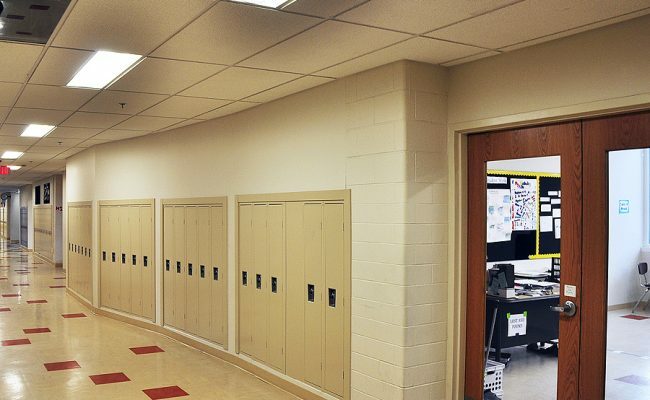 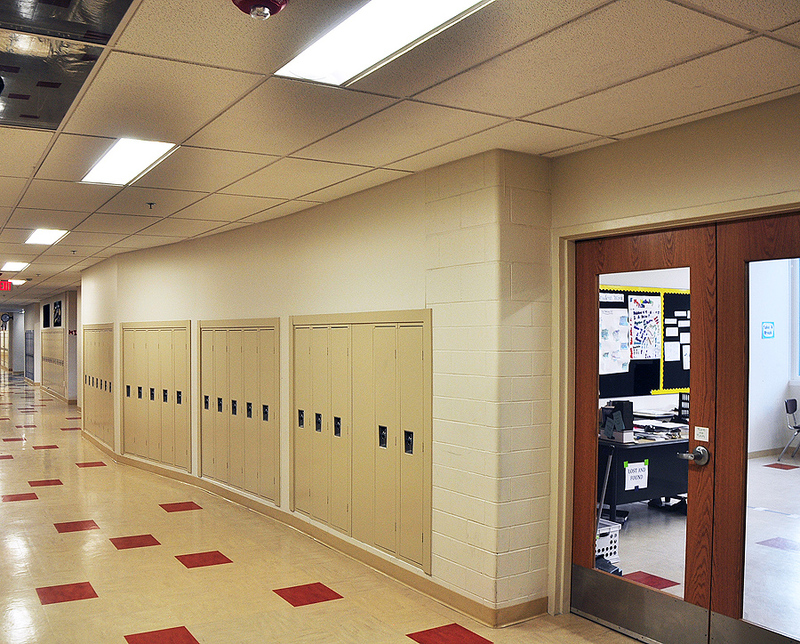 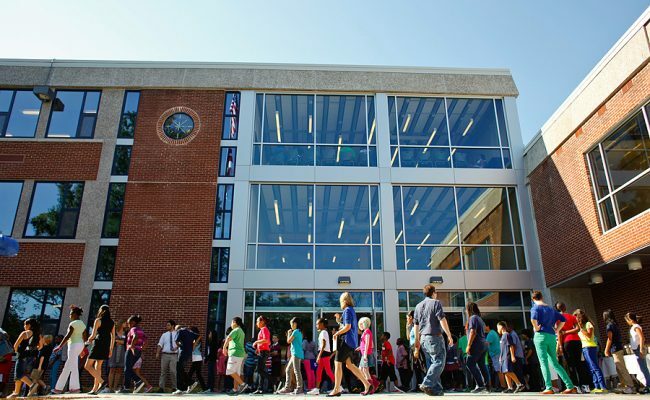 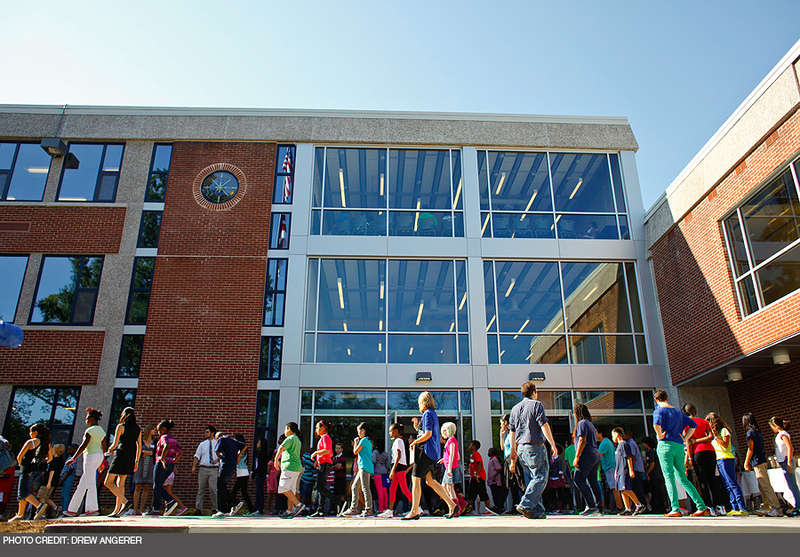 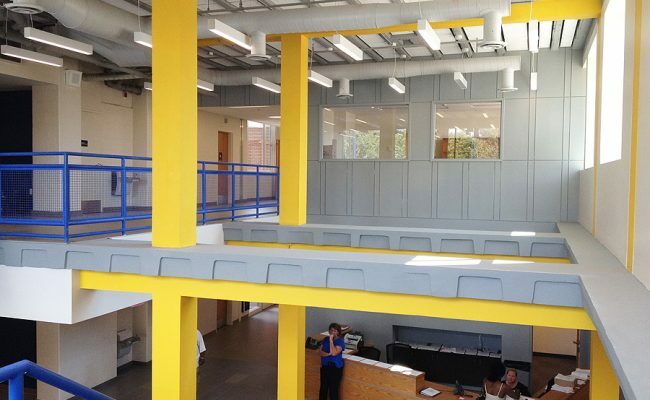 Scope included a new three-story glass entrance and double-height lobby space, modernized resource center and library, classrooms, and offices, as well as renovation to all mechanical, electrical, and plumbing systems.